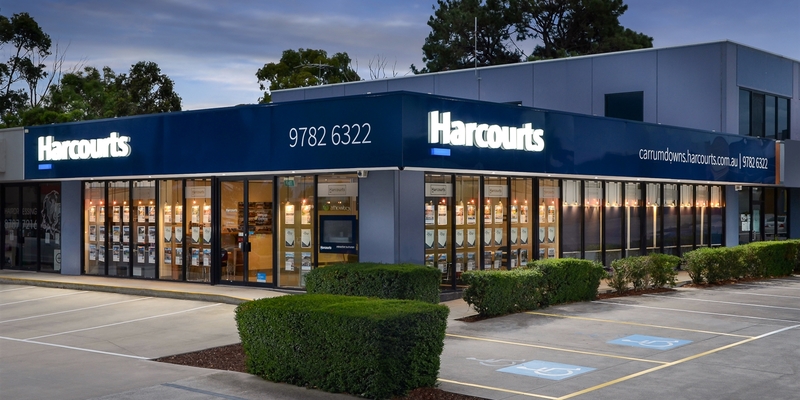 Harcourts Connect – Harcourts Connect is dedicated to helping you move home more easily. They have been successfully connecting customers to their utilities for over 10 years now. They can also arrange your disconnections and other moving necessities. Sunnyoaks Conveyancing – Leanne Kluyt and her team at Sunnyoaks Conveyancing have over 40 years combined experience in the Conveyancing Industry. Leanne is a fully Licensed Conveyancer and holds a Diploma of Financial Services (Conveyancing). She is also a Certified Practising Conveyancer and member of the Australian Institute of Conveyancers (Vic. Div.). Land Tax Calculator - This calculator will determine your land tax liability including any joint ownership deductions. However this calculator does not take into account capping and trust situations. Real Estate Institute of Victoria (REIV) – The Real Estate Institute of Victoria has been the peak professional association for the Victorian real estate industry since 1936.